This page is dedicated to answering some of the questions you may have during your battery purchase. 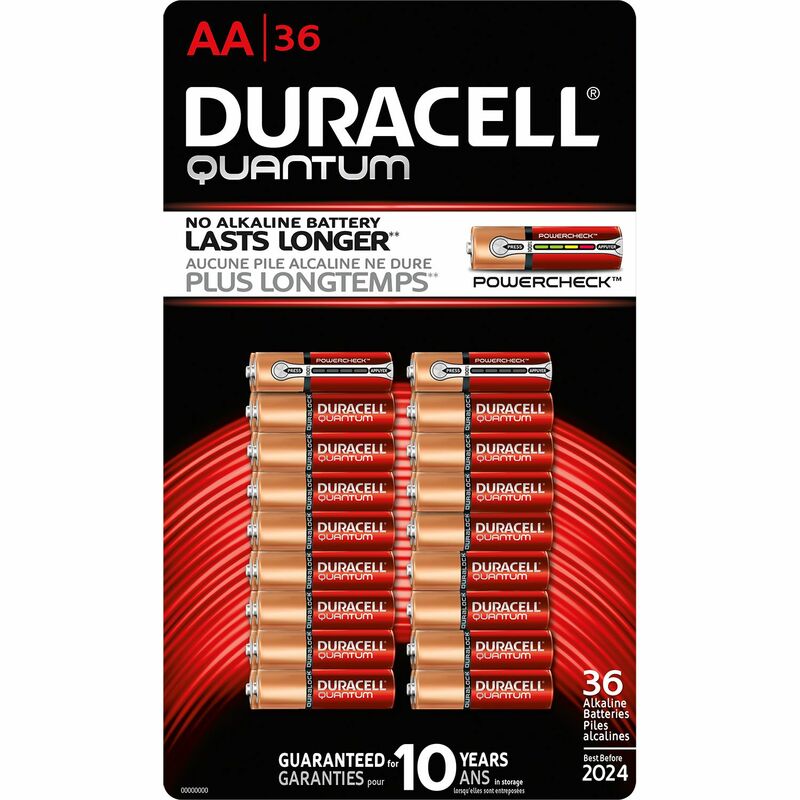 Q: What's the difference between the Amp Hours (Ah) of batteries? A: Amp Hour is related to run time. The higher the Amp Hour, the longer it will last per charge. 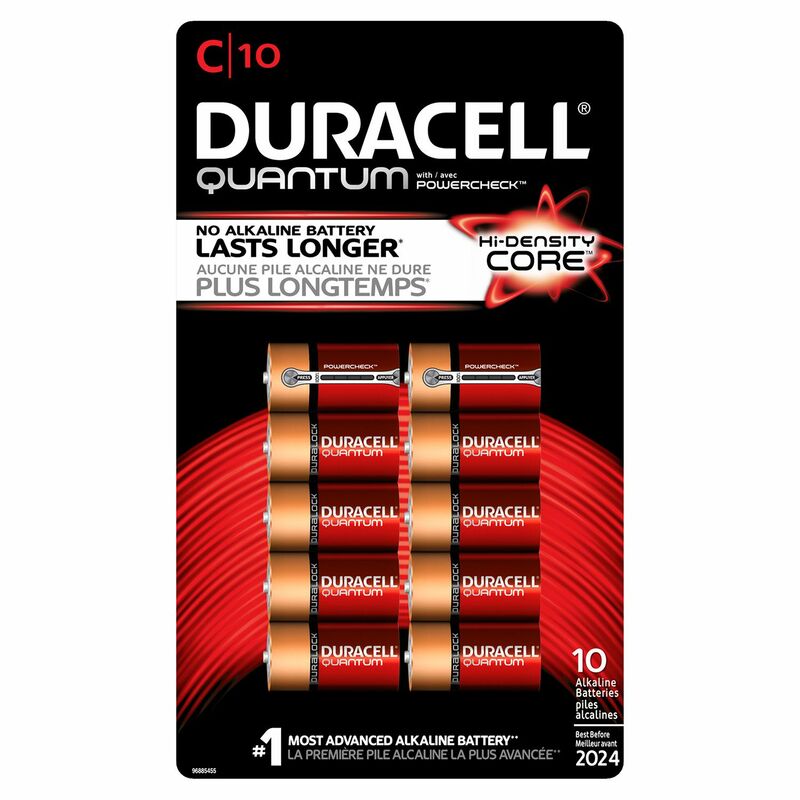 Q: How long will my battery last per charge? A: The length of time a battery will last is determined by the battery's capacity and the Amp Hour drain of the device(s) you're trying to power. Ex: If you have a 12 Volt 8 Amp Hour battery and device(s) that operates at a 12 Volts 1 Amp Hour drain will last about 8 hours. Q: How long can I expect a battery last before I need to replace it? A: While each chemistry (Ni-Cd, Ni-MH, Li-Ion, SLA) is different, generally 2-3 years is the average life of most batteries. Q: How long will it take to fully charge my rechargeable battery? A: While some battery chargers are designed to fast charge or cut off when charged, most charge overnight or between 10-12 hours. Q: The battery I pulled out of my device says "rechargeable". Can't I just recharge it? A: Even though the battery does say "rechargeable" most likely it has been in a device with a charging circuit built into it for years. (Ex: Alarm, Emergency Lighting, UPS, etc.) Now it's maximum number of charge/discharge cycles have been depleated. Q: Where can I recycle my batteries? A: There are many local places that recycle batteries, but if you are unable to find one www.Call2Recycle.org has many resources to help you recycle. 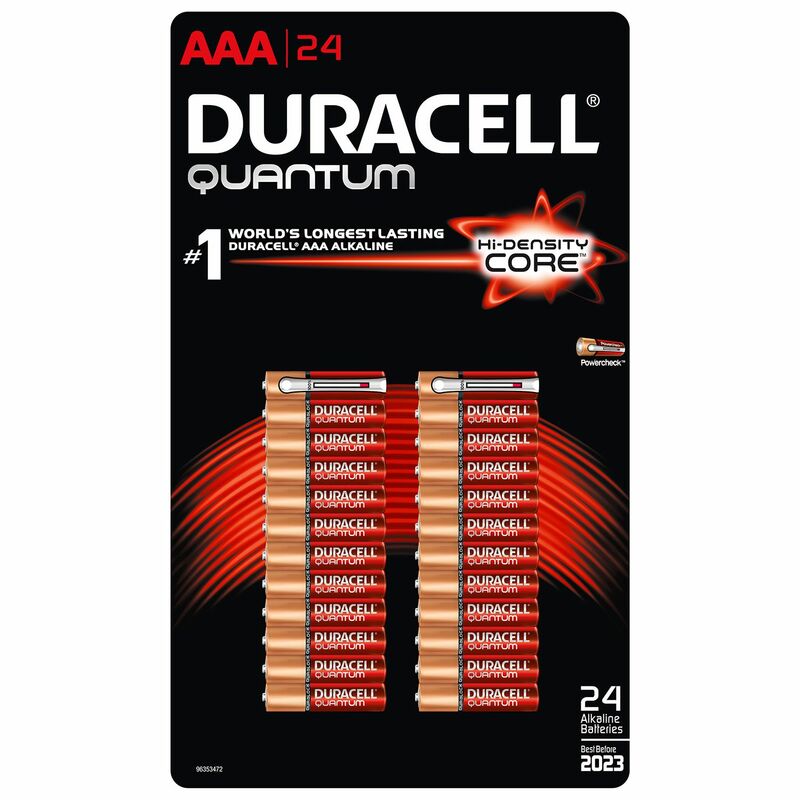 Q: What are the best type of standard alkaline batteries (AA, AAA, C, D & 9 Volt)? 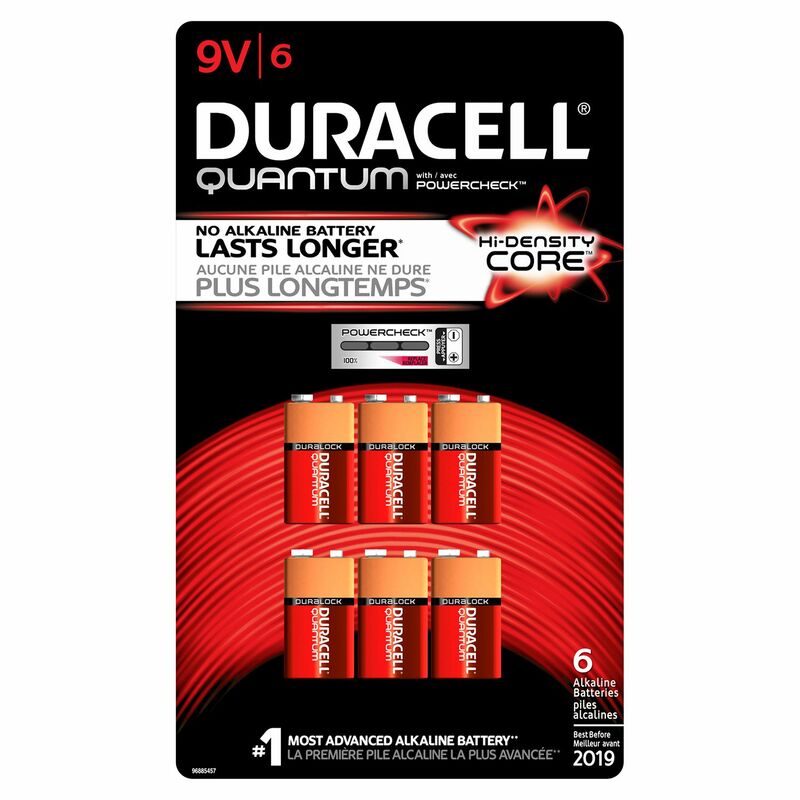 A: While some people may favor a particular brand name like Energizer, Duracell, Panasonic or Rayovac. Most popular brand name are for the most part, the same. 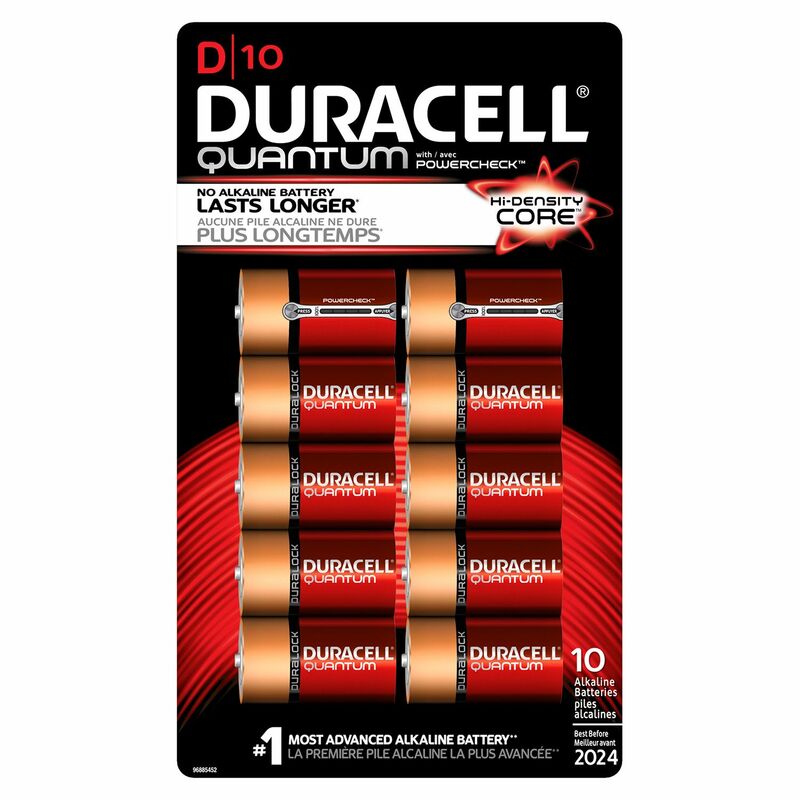 We carry industrial grade Duracell Procell or Duracell Quantum batteries that are the choice of millions. Click Below for Details.